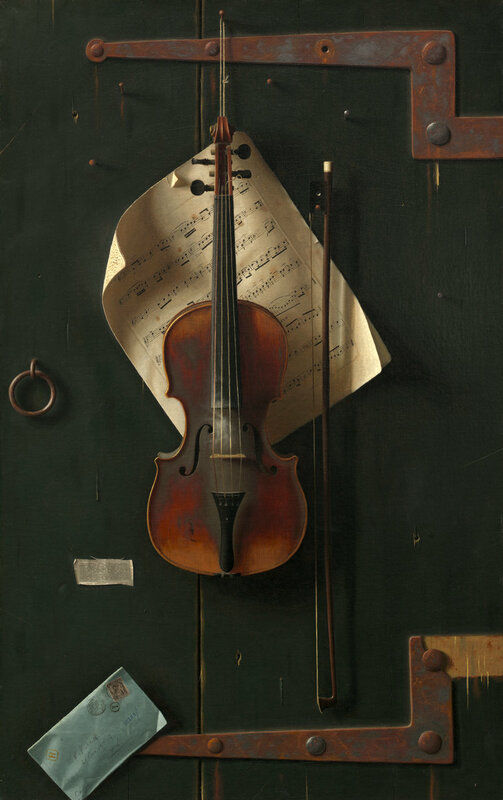 William Michael Harnett, “The Old Violin,” 1886. 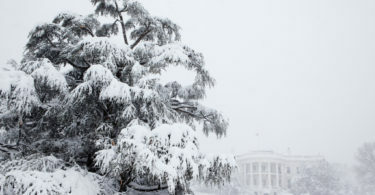 Photo via National Gallery of Art. Check out these ongoing stories in Latin America to keep an eye on in 2017. Costa Rica saw an unprecedented flow of migrants – most en route to the US – in 2016. Brazil just announced one of the most ambitious land restoration programs in history. Is Nicaragua going to cut diplomatic ties with Taiwan? A corruption probe in Peru threatens to expose wrongdoing at the highest levels of government across a number of administrations. Corruption allegations are also big news in Nigeria – President Buhari has ordered investigations into the head of the government’s anti-corruption commission. Nigerian whistleblowers are now eligible to receive 5% of the recovered amount should their tip lead to a successful recovery of cash. A senior military official in Uganda is under investigation for his alleged involvement in a fake arms deal. AU peacekeepers in Somalia have been accused of killing 11 civilians in recent weeks. Here are five African elections to keep an eye on in 2017. The recent cancellation of a voter education program in Kenya has observers worried. A fistfight broke out in Kenya’s parliament this week as MPs argued over election-related issues. Earlier this week, the US returned nearly 10,000 acres of land on the island of Okinawa to the Japanese government. Japan announced it will strengthen its coastguard in response to territorial disputes with China in the East China Sea. Japan is also looking to secure a contract to help Thailand install an air defense radar system. Australia just signed off on the purchase of twelve new military submarines. James Taylor has cancelled a show in Manila in protest of President Duterte’s controversial war on drugs. Meanwhile, China has offered a $14 million arms package to the controversial government. Has Myanmar’s military committed “crimes against humanity” in its treatment of the minority Rohingya population? *Correction: This post originally stated, incorrectly, that James Taylor cancelled a show in Thailand. The cancelled show was in Manila, Philippines. 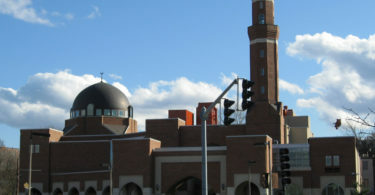 Does It Matter That People Overestimate the Number of Muslims in America? James Taylor canceled a show in the Philippines, not Thailand.